Sweet Arrivals Midwifery | Why Home Birth? 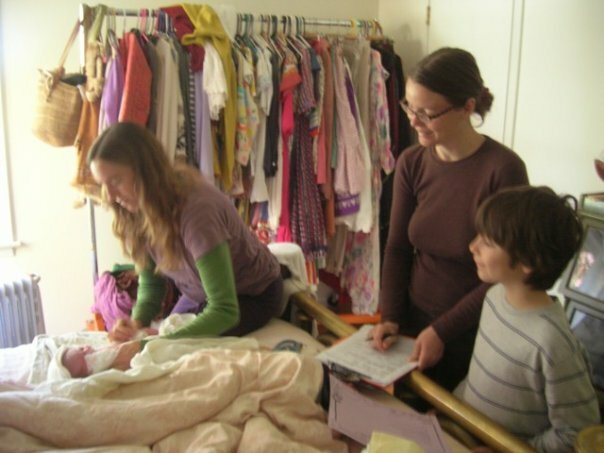 If you are on our website you probably have either decided to have a homebirth, or you are considering a homebirth. Deciding to have a home birth is less about rejecting a hospital birth and more about embracing something better: a highly personalized, family-centered model of care. Sweet Arrivals Midwifery strongly believes in providing clients with lots of information and then letting the power of choice rest in the parents’ hands. We want to serve families in a way that leaves them feeling empowered throughout this time of growth and change. What are the benefits of midwifery care? What is the difference between a Licensed Midwife, a Certified Professional Midwife, and a Certified Nurse Midwife? A Licensed Midwife (LM) is a healthcare professional licensed by the Medical Board of California. An LM must satisfy specific educational requirements and pass board exams. Licensed midwives practice natural home birth with uncomplicated pregnancies and avoid unnecessary intervention. Many LMs also carry a CPM (Certified Professional Midwife) credential, which is the international credential granted by the North American Registry of Midwives to midwives with knowledge and experience practicing out-of-hospital childbirth. A Certified Nurse Midwife (CNM) is a nurse who obtained further education in childbirth but not necessarily home birth. Although most CNMs work in hospital settings, some CNMs have chosen to serve home birth clients. I live pretty far from civilization; can I still have my baby at home? Yes. Nevada County and its surrounding areas are fairly rural. We have been practicing here for around 20 years and are very familiar with how to attend births “down the dirt road, past the oak tree on the left, turn right at the goat shed.” Most hospital transports are non-emergencies, and there is plenty of time to get to the hospital. Do LMs take private insurance or MediCal? We accept most private insurances, but, unfortunately cannot accept MediCal at this time. Our rates are reasonable, and we are willing to discuss different payment options at the interview appointment. Do you provide water birth? 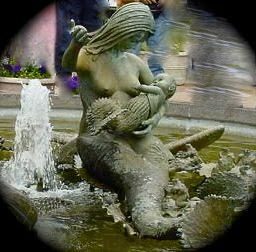 Birthing or laboring in water is fantastic for relieving the intensity of labor contractions. Warm water soothes muscles and joints, and buoyancy provides easier movement. Sometimes babies are born in the tubs; sometimes moms need to get out to in order to push more effectively. We have two tubs that go from house to house. They are free to all our clients. What type of safety and emergency equipment do you bring to the birth to monitor me and my baby? We bring a hand-held Doppler to intermittently listen to the baby’s heart rate, oxygen and resuscitation equipment for the mom and baby, injectable medications to stop a maternal post-partum hemorrhage, suturing materials in case a woman tears, everything to do a newborn exam and weigh the baby, a handful of homeopathic remedies and herbs, and supplies to monitor the mother’s vitals as well. We have a lot of experience with common complications. Most complications can be dealt with at home attentively, calmly and quickly. 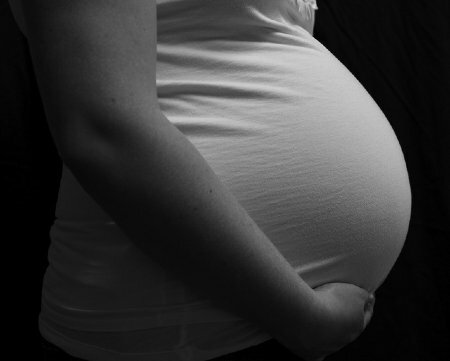 Very rarely is there a true emergency during labor or the immediate post-partum. The most common reason for transporting to the hospital is to assist a labor that isn’t progressing in a straight-forward manner. The decision to go isn’t a surprise- it’s an unfolding picture that we (midwives and parents) have been aware of during the labor. When there is a need to transport to the hospital we go with our clients and stay the entire time as support people.